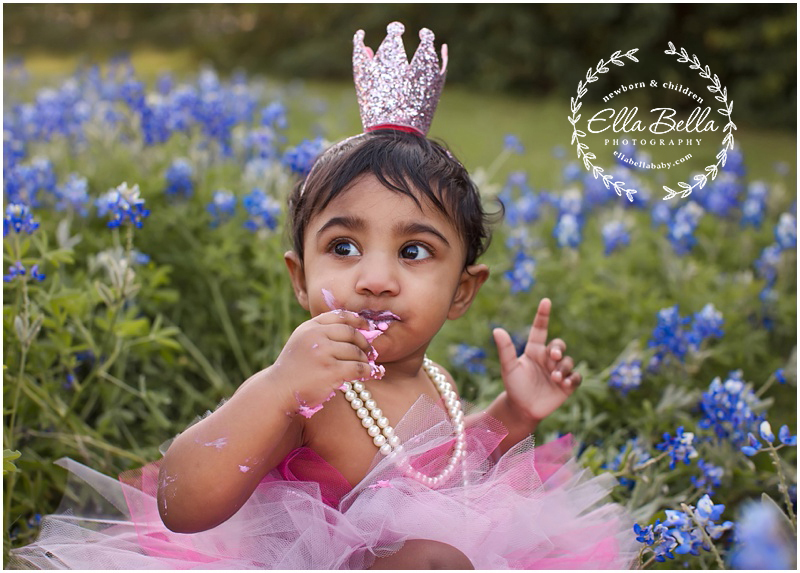 This sweet baby girl is turning one years old and she celebrated with a cake smash in the beautiful bluebonnets! 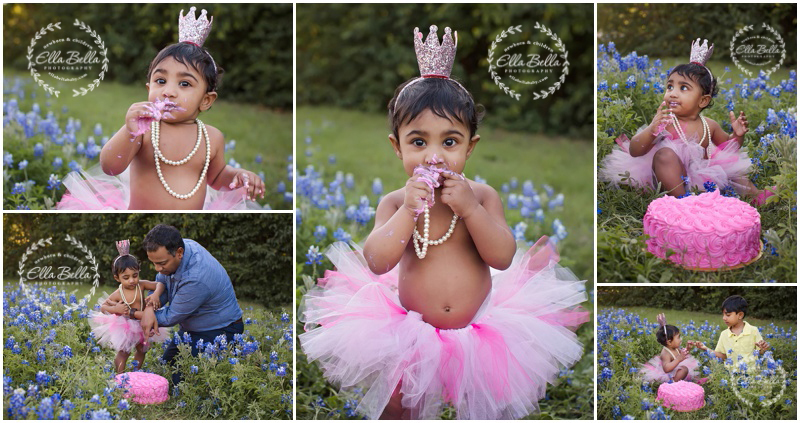 So many cute sneak peeks to share!! 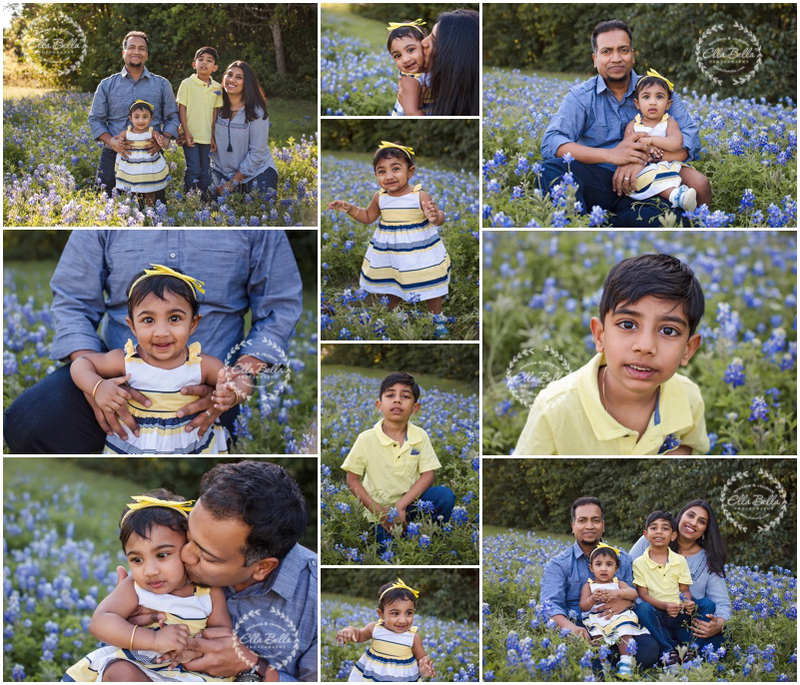 I love bluebonnet season in Texas! !